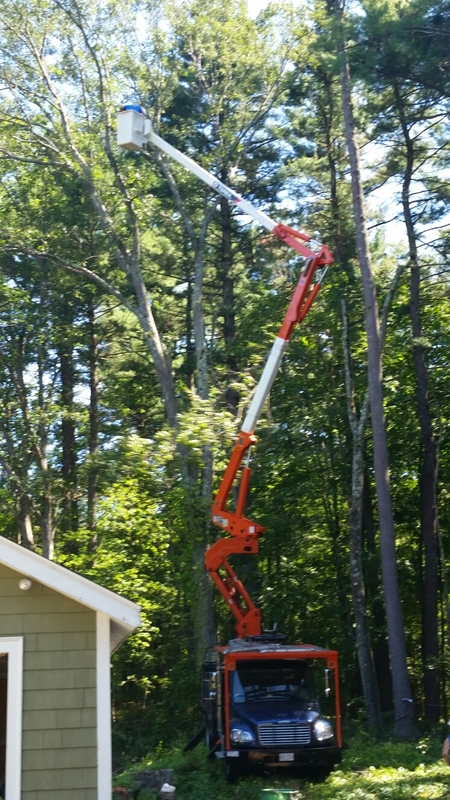 Removing a large Red Oak today in Weston, Ma. wood and decline in the crown of any tree; in this case a Maple. If you have declining or dying trees on your property contact barkbusters tree service for a solution. What is the little brown moth fluttering around exterior lights? Have you seen moths on windows this winter, at a time when no insects should be out and about? This is the male winter moth(Operophtera brumata) and he is looking for a mate. Winter moths are considered an “invasive species” in North America. Sometime between the depth of winter and early spring, when the temperatures reach an average of 50°F or so, the winter moth will mate and the female winter moth will lay her eggs in the bark of trees and shrubs on your property. 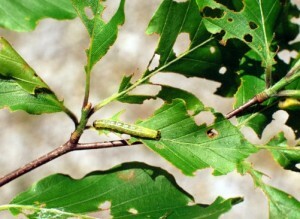 The young larvae hatch, crawl out of the bark and set to work feeding on tender leaves and vegetation. 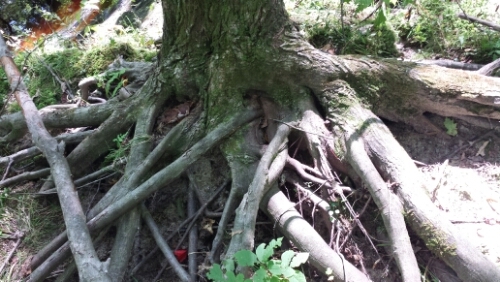 They will eat your trees’ young leaves, leaving the tree with broken leaves and stunted growth. 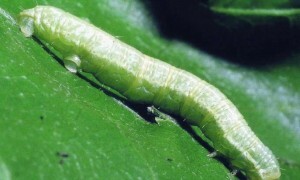 Some larvae are in the buds of new leaves and flowers, actually doing damage as they open. In time, you will see small, green caterpillars under the leaves. This pest, known as “defoliators” because they can be found eating leaves off trees, will defoliate many ornamental shrubs and shade trees, such as cherry, apple, maple, oak and many more. 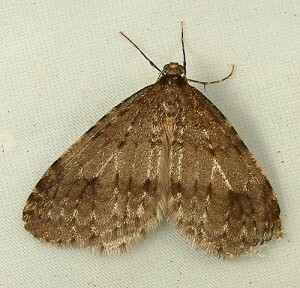 The winter moth is one of the most common pests in Massachusetts. Boston area winter moth infestations have been more frequently reported in recent years. Now is the time to do something about it—call your certified arborist to get on the list for spraying to control the larvae. Your pesticide application should take place between approximately March 20 and April 20 or so, so you will want to make your appointment now. Early applications are crucial—the safest products to use, such as Spinosads, work best at early stages of pest development. When you call Bark Busters, certified arborist Mike Jerome will be on site for each application. As the owner of the company, he will also be looking at your entire property to determine the best integrated pest management strategy for vigorous plant material.